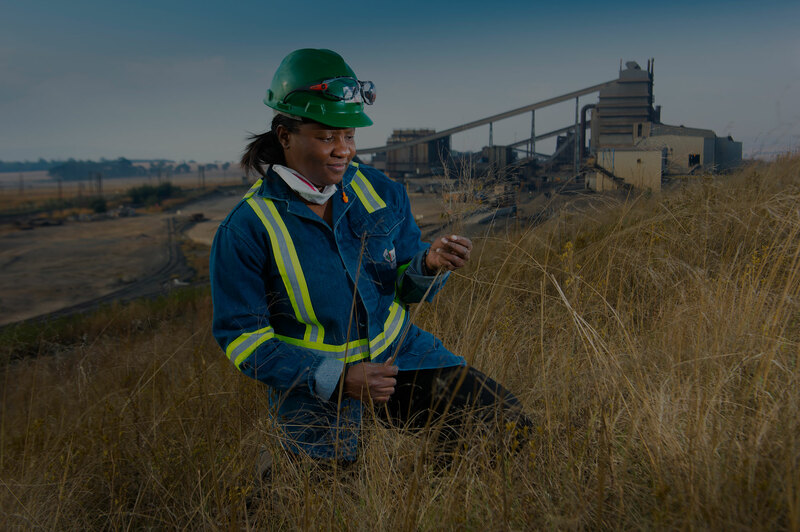 Women In Mining – Dedicated to Women in the Mining Sector. development of women in the mining and minerals sector. 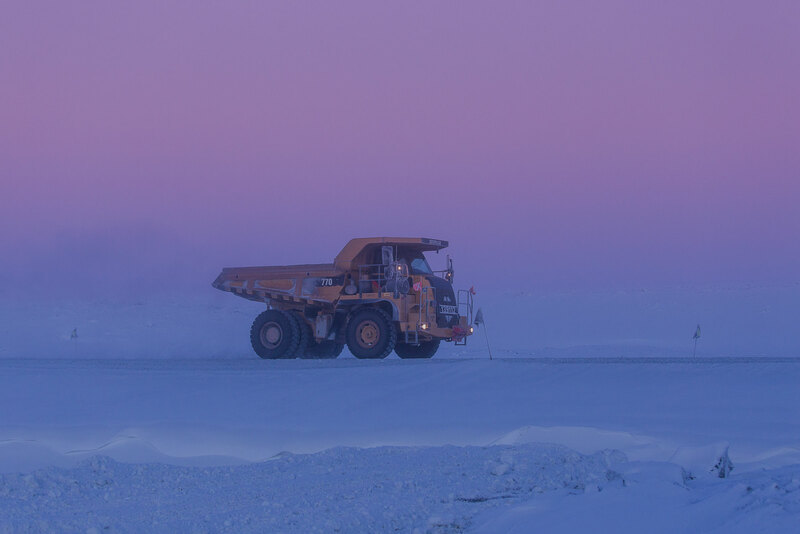 C reated in 2006, WIM now has over 2000 members from all corners of mining-related businesses and professions. Membership is free and open to all women in the mining industry. 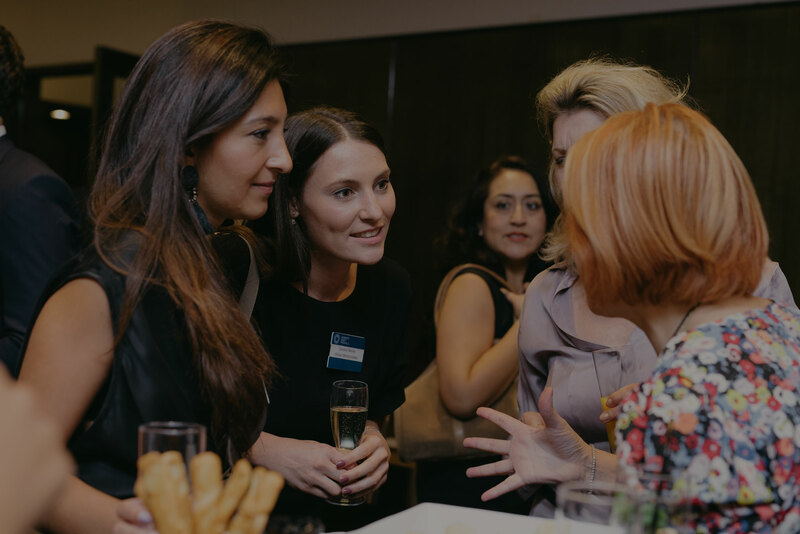 Wherever you work, WIM provides information and great networking opportunities to its members, promotes the roles of women in the mining industry and the sector as a great career choice for women. The work we do could not be delivered without our invaluable volunteer committees or our fantastically supportive major partners: Anglo American plc, Arcelor Mittal, BMO Capital Markets, EY, Glencore, and Rio Tinto. Join us for an interesting evening, co-hosted with MinSouth, to learn more. We like to think the bad old days of impact assessment studies being done solely to obtain the necessary permits are in the past, but are they? Unfortunately there are still companies out there who separate and isolate these processes. Proportional impact assessment and amalgamation with project development studies is not just about permitting and keeping local communities informed, it also aims to maximise efficiencies in initial spend, understand and plan for project risks and add significant value when it comes to raising finance or selling the project. The ways in which these aims can be met and the risks of getting it wrong will be discussed with reference to case studies. There’ll be an opportunity for drinks, networking and discussion afterwards. Registration from 5.30pm, the talk will start promptly at 6pm. 2000 + members from all sectors of the mining industry. 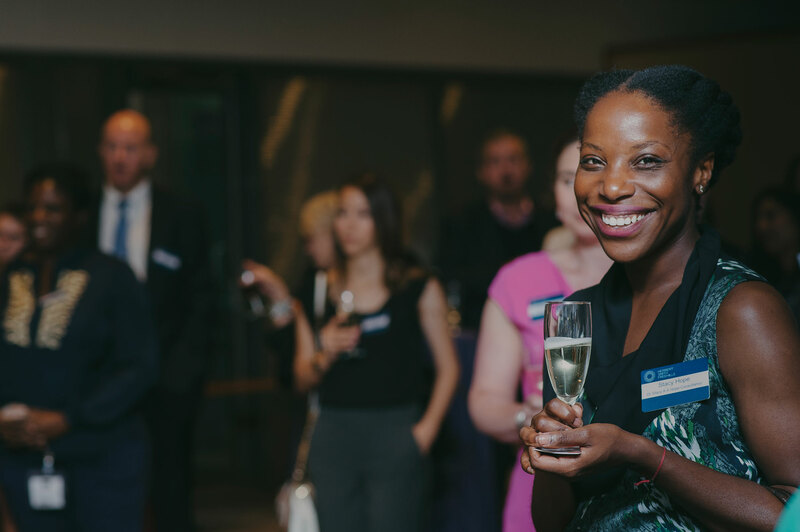 Membership gives you access to high quality and thought provoking seminars, education and mentoring events held on a monthly basis. Opportunity to network with other like-minded women in the industry. Enables you to hear from and meet with senior individuals in the industry to develop your knowledge of mining. Provides a forum to support other women and to share your skills and knowledge. 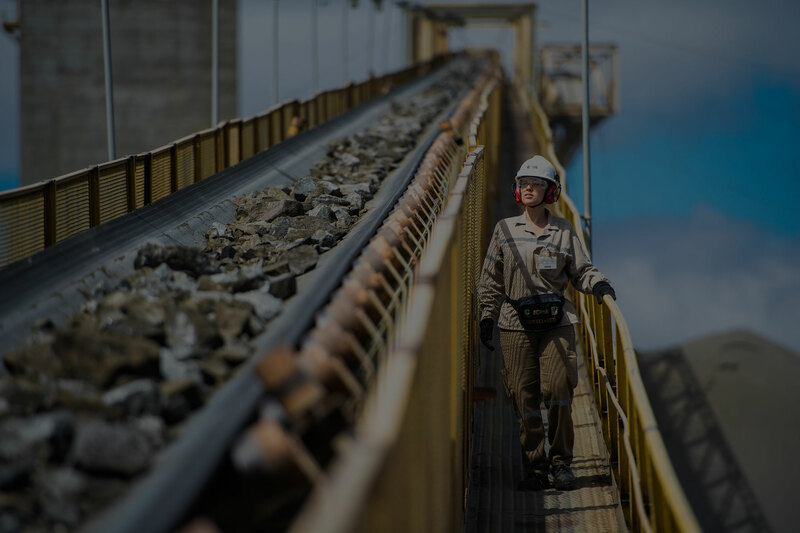 Through joining WIM, you will become part of a group that actively represents the high standard of talent women bring to the mining industry.